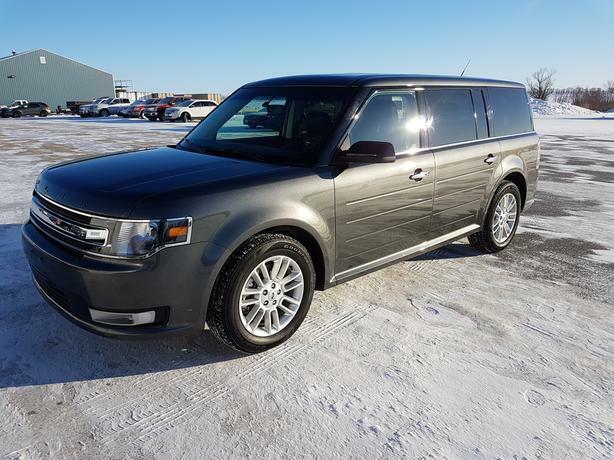 3.5L, V6 AWD, 7 passenger black leather interior, Power heated front seats, Driver's memory setting, Back up camera, Navigation, Remote start, Power liftgate, Dual climate control, 2nd row climate control, Blind Spot System, Monochromatic roof, Fog lights, Power adjustable pedals. Stock# T5328. Dealer# 0521. For more info call Wilf's Elie Ford toll free 877-360-3673.